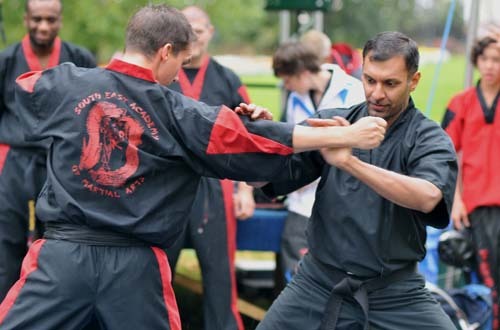 Kung Fu classes in High Wycombe First 2 lessons Free! 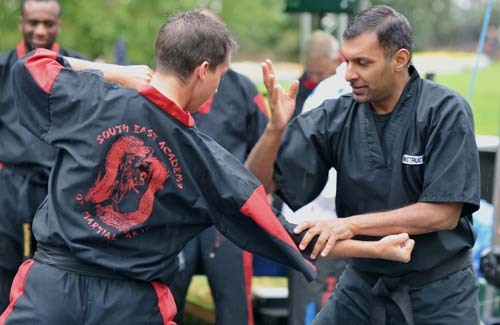 We are part of The South East Academy of Martial arts. 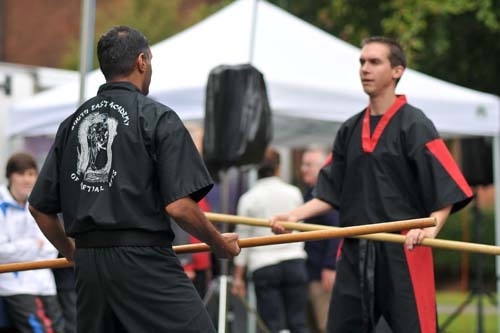 Kung-Fu-Club's main focus is training in Lau Gar Kung Fu, but also incorporates aspects of Kickboxing in line with the South East Academy's syllabus. Lau Gar is a style suitable for all ages and physical capabilities as it is geared towards using body mechanics and your opponents energy as its defensive system, although general fitness is part of the training program. He who knows others is wise. He who knows himself is enlightened. He who conquers others is strong. He who conquers himself is mighty. He who knows contentment is rich. He who keeps on his course with energy has will. He who does not deviate from his proper place will long endure. He who might die but not perish has longevity.